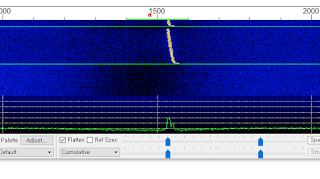 The picture below is example for the results of transmitting WSPR by uBITX stand alone. Thanks beta testers. Various WSPR tests are underway in preparation for the release of 'uBITX Firmware KD8CEC Version 1.06'. The uBITX KD8CEC firmware is based on the concept that it can be used without modification or additional devices. However, this version can be used without modification, but modifying the filter section will improve performance. All tests were carried out with dummy loads and laboratory equipment in the laboratory. Filter modifications are required at 6M (50Mhz) and above. In addition, the higher the frequency, the more accurate the calibration is required. This post does not explain the basic usage of WSPR built into uBITX. Click the link below for basic instructions for using WSPR of uBITX. I have found through my WSPR transmission several times that the exact calibration of my uBITX is 140800. In this uBITX Firmware CEC Version, we tried to support only 28Mhz with WSPR function. The WSPR protocol I implemented uses only Clock2 of uBITX, so We only need to modify the TX filter part. The uBITX Manager to be released this time includes 6m, 4m, 2m. Sent WSPR in 6m band without any filter modification. 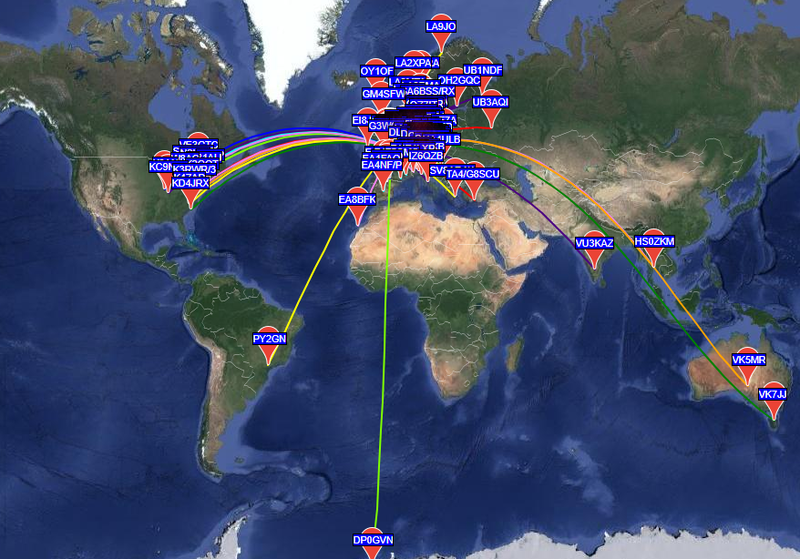 The 6m band succeeded in all the WSPR transmissions in a few tests. Below is an image that was sent from uBITX to WSPR and received from FT-857. I tried the test at 2m. The transmitted frequency is unstable as shown below. I will be trying some 2m band tests. And when we release this uBITX firmware, I will consider whether to leave 2m band. At 2m Band, we occasionally succeeded in sending WSPR, but there were many failures. I will look for the cause. The video below is an experimental image of WSPR embedded in uBITX. 6m succeeded to send but 2m failed. I will be several more experiments on the 2m band. I will add the experimental results below this post. The figure below shows an unstable frequency graph for 15 seconds after the clock is generated. With the exception of 2M in uBITX, all WSPR transmission tests were successful. I tried it in various ways, but the probability of failure was higher than success. 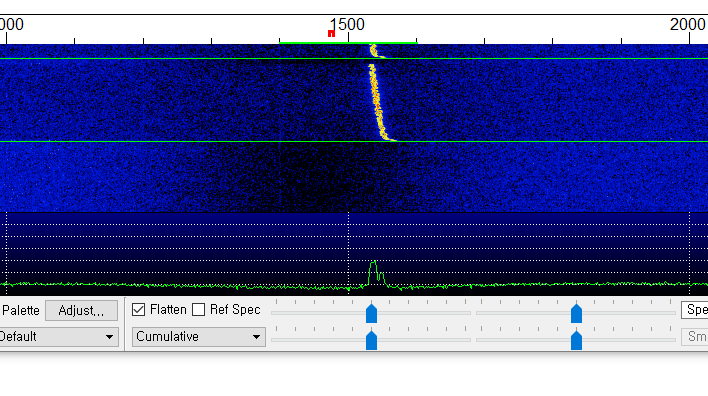 I found that the oscillation starts at the WSPR transmit frequency and stabilizes after about 10 seconds. So I made a WSPR ready state in the RX state and then I chose to send the WSPR. The graph was somewhat stable when viewed with Spectrum analyzer or Wsjt-x, but it was not transmitted in the 2M band either. So, this time, I entered the same algorithm in the Si5351 module and sent it. The Si5351 module has been successful, but I think it will be difficult to use it in the 2M band in the future. wow great :D this is getting better and better.